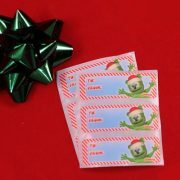 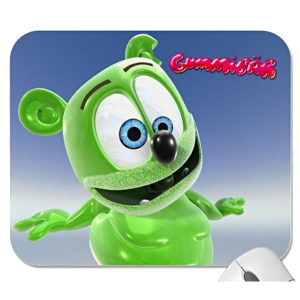 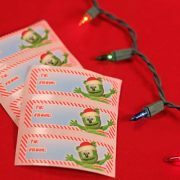 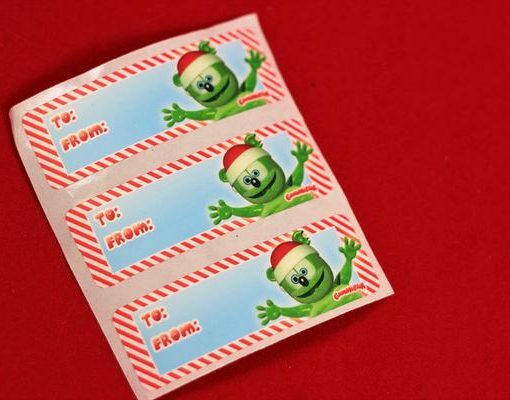 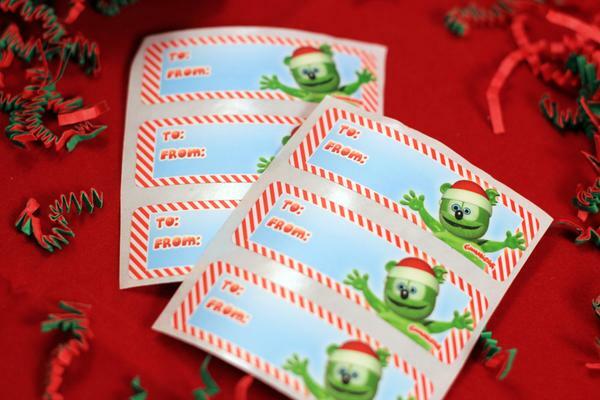 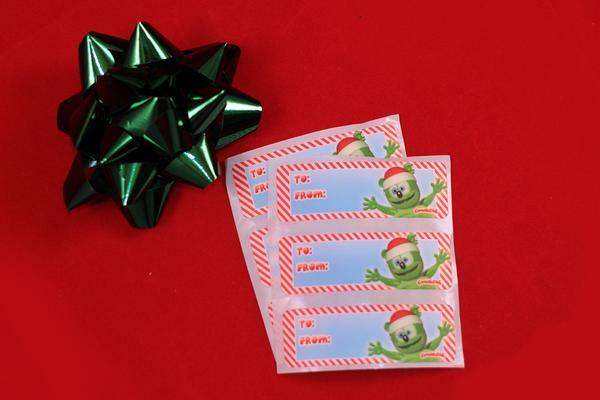 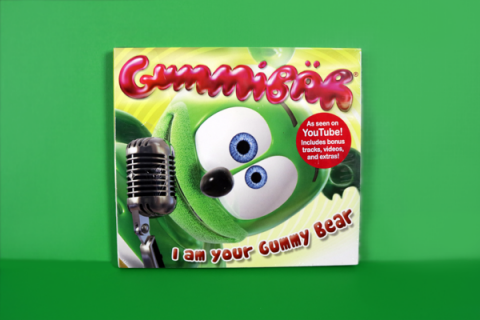 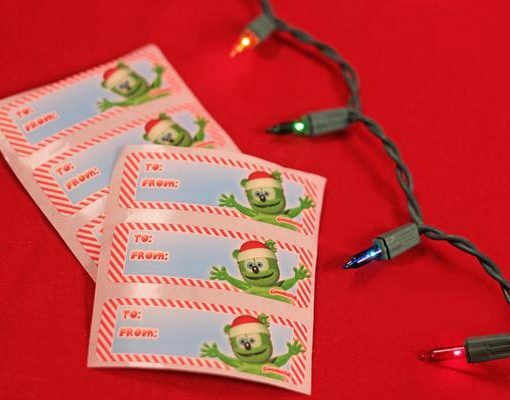 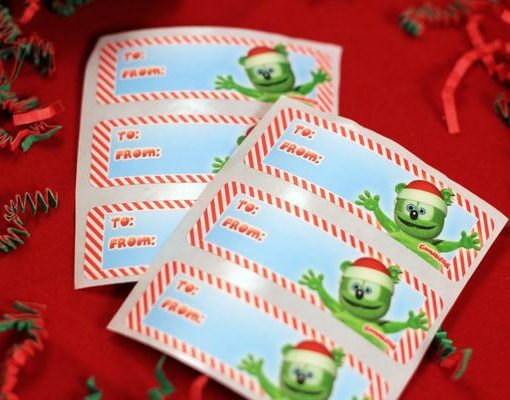 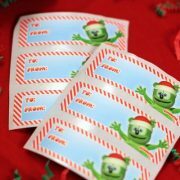 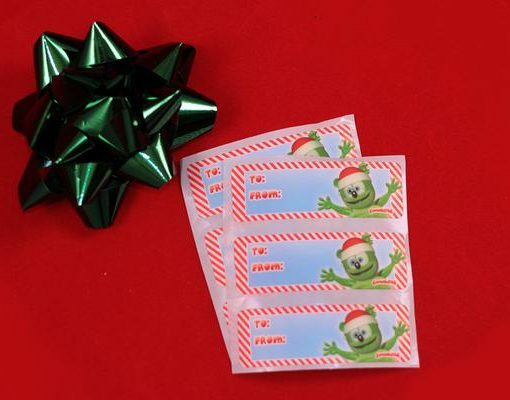 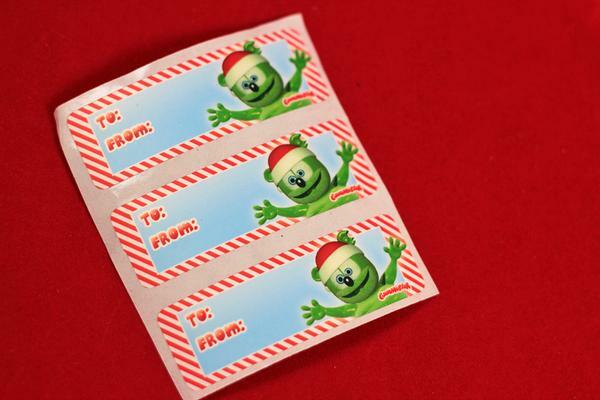 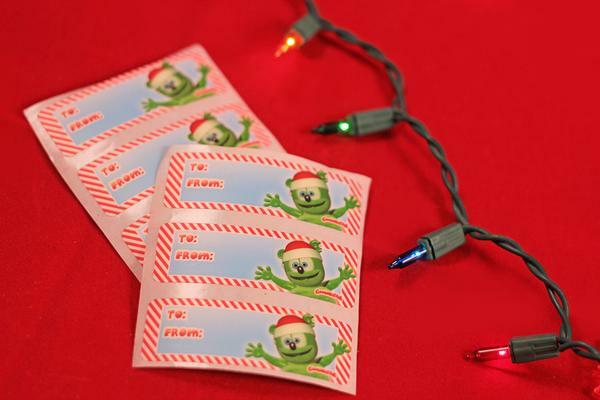 Personalize your gifts this year with these adorable Gummibär Gift Tags! 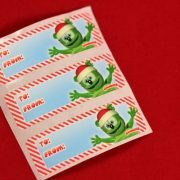 Set of 12 Gummibär Christmas Gift Tags. 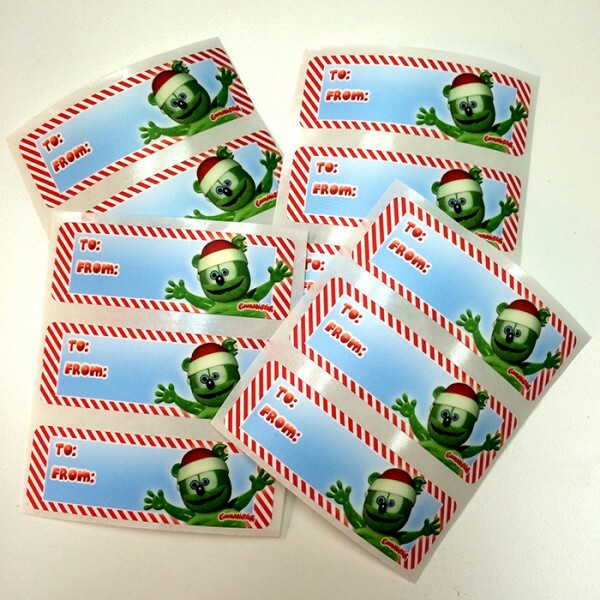 Each sticker is 1″ x 3″.